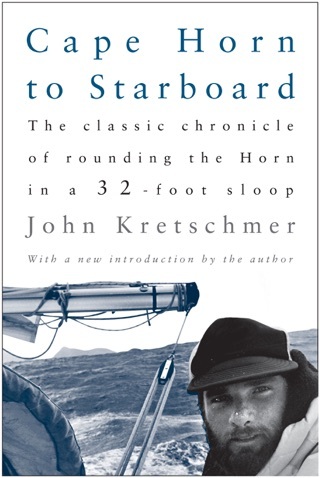 In Sailing a Serious Ocean, author John Kretschmer uses his experiences and stories to show you what you will need to across an ocean or go around the world, in fair weather or foul. 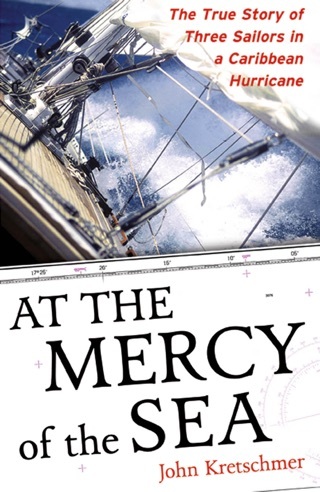 His true accounts of storms and other challenges at sea makes exciting reading and shows not only how sailboats should be handled when the chips are down, but how you should handle yourself. 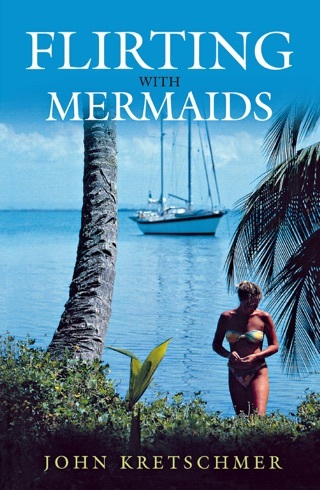 Learning how these boats respond to extreme circumstances will give you absolute confidence in your chosen boat’s ability to keep you and your family safe in a storm. 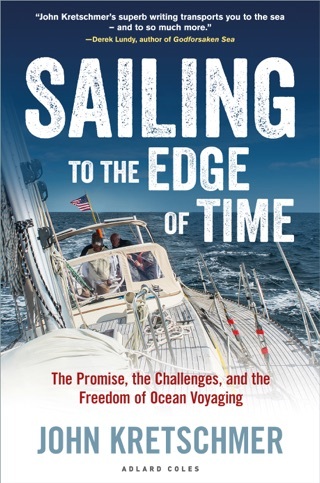 John sails the seas for a living--delivering boats across oceans and teaching the skills of passagemaking to other sailors on their boats or his own. 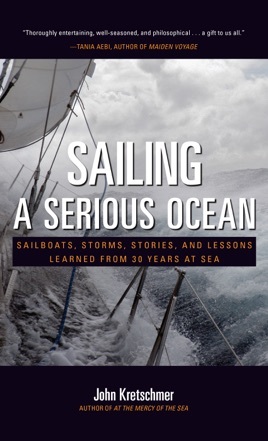 In thirty years of seagoing, he has weathered 300,000 ocean miles and dozens of storms in all the world’s oceans. 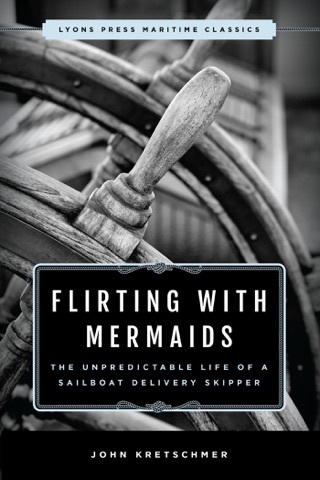 He has as much seagoing experience in as many different boats as any sailor on the planet. And he is the perfect teacher to help you achieve your long-voyage dreams.